Welcome to Highfive! 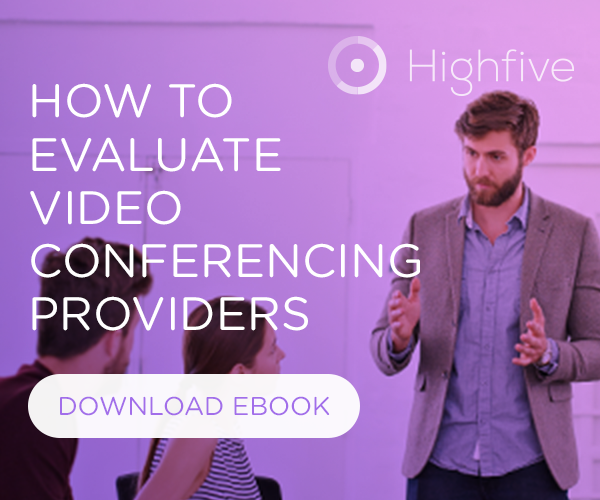 Take a few minutes to get a sense of how our video conferencing solution can make communicating at work so much better. Ready to start your trial? Get in touch with our Sales team at (844) 464-4445.